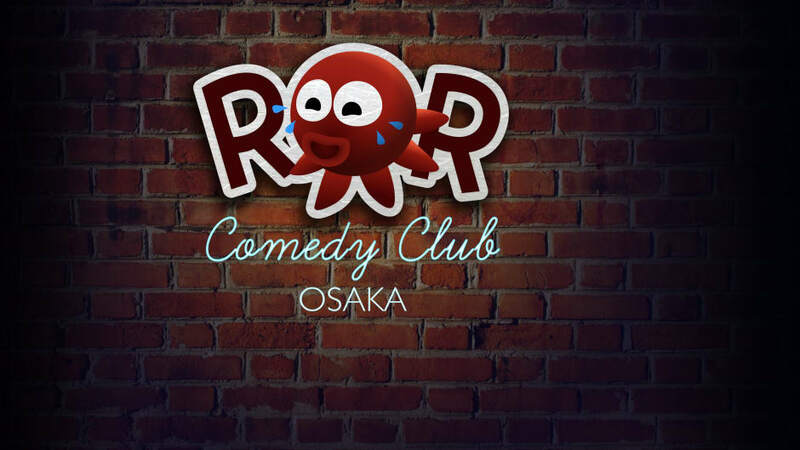 ROR Comedy Club will show you why Osaka is known as the funniest city in Japan! Our award-winning resident stand up comedians offer a hilarious take on life in Japan. There are also surprise performances from celebrity guests. The bar is open until late, so hang out with the comedians and other audience members after the show! ROR Comedy Club - English Stand-Up Comedy in Osaka! I would absolutely recommend this to anyone who can handle a bit of raunchy comedy without being offended. I laughed until I cried. The L&L restaurant upstairs was good but if you get the set meal with comedy tickets, the portion was a bit small for the price. Definitely see this show! Had an amazing time at the show. The venue was cosy, the performers were hilarious, and the food in the restaurant above the club is great, too. Really glad we decided to come to this! Definitely check it out if you're in Osaka, you'll be in for a real good time. The show was definitely a highlight of our trip to Osaka. The MC and acts were hilarious (as well as great to chat with after the show) and we enjoyed the intimate atmosphere of the show. We were really glad we purchased the show and meal package; the food was delicious, and the bar upstairs is great too. We stayed for a while afterwards for drinks upstairs. Will definitely come again whenever we're in Osaka, definitely recommend! A really great night. 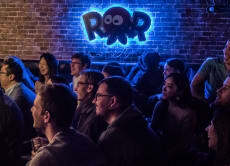 We go to a lot of comedy clubs in London, and the acts here were if anything more funny with a great mix of styles - some local Japanese, some Western. Highly recommended.